Google keeps adding features to the Home. 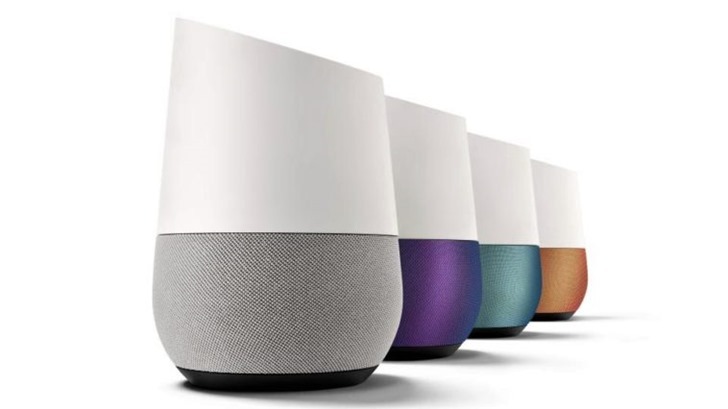 While the smart speaker is still lacking in certain abilities, it's definitely cool to see new ones getting lumped in... even if they are as trivial as this one. You can now tell your Home to turn on voice dubbing and to change the language to one of your choice. Yippee.